01. Maniquin - "Funny Feeling"
02. "Just What It Takes"
07. "If Love Is What You Want"
10. 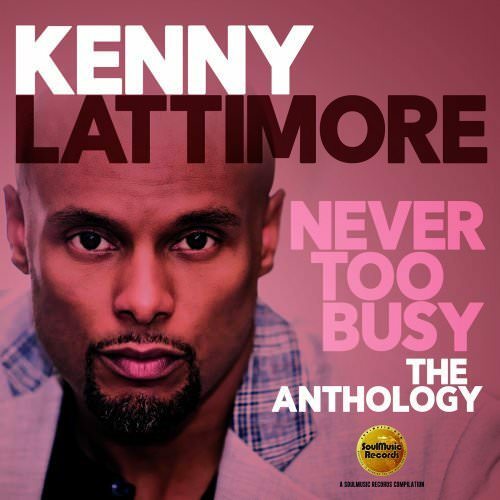 Kenny Lattimore & Chante Moore - "Figure It Out"
11. Kenny Lattimore & Chante Moore - "Tonight (2 Step)"
01. Maniquin - "Now & Then"
05. "I Love You More Than You'll Ever Know"
06. "If You Could See You (Through My Eyes)"
07. "While My Guitar Gently Weeps"
08. "If I Lose My Woman"